Hi, nice to see you has new posts again. I found you also has posts in Sturgeon's house & Armored Warfare, with account name of SH_MM. I also read several posts from @Bronezhilet, looks like this guy is a serious Shaped Charge expert. He is not only has many patent researching source, but also capable to using sort of computer simulation software to perform physical test process. 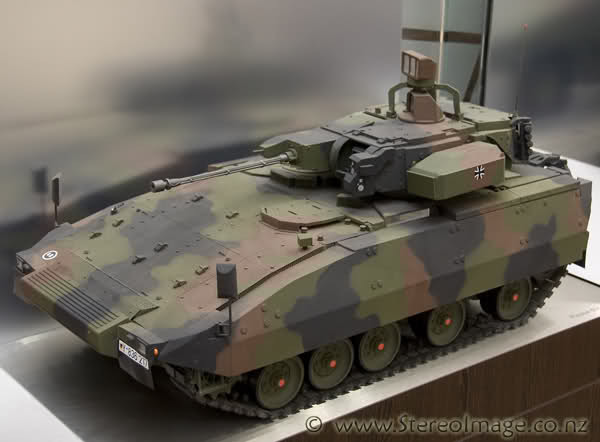 Do you know what turret the Rheinmetall Lynx used? I just went back and read the older article and it answered my question but raised another. It looks like both the Puma and Linx use the same lance turret, so why did their performance differ so much at the shooting range? My mistake, I had to read a little more to realize they do have different turrets but I think they use the same MELS launcher and thats where I messed up. The Puma is too expensive, I would put its turret on the Lynx KF31. The Puma turret is called RCT30. The ATGM launcher on the Lynx doesent look like MELLS either, it seems to be less protected and is mounted 90° differently. 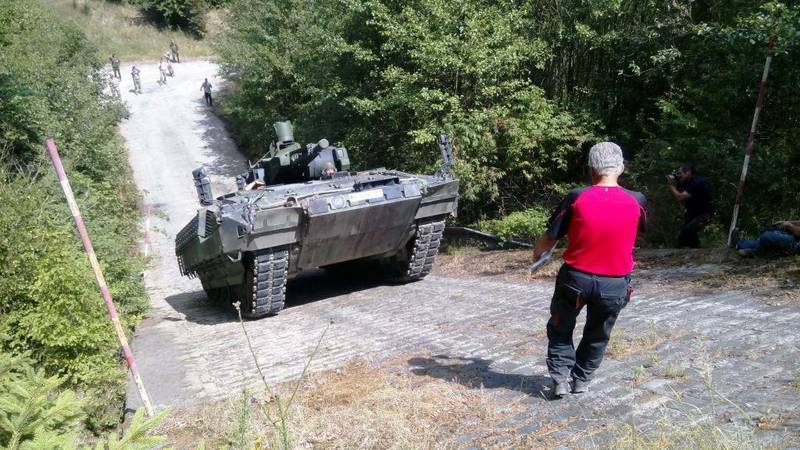 One of the Boxers in LAND 400 uses MELLS too. 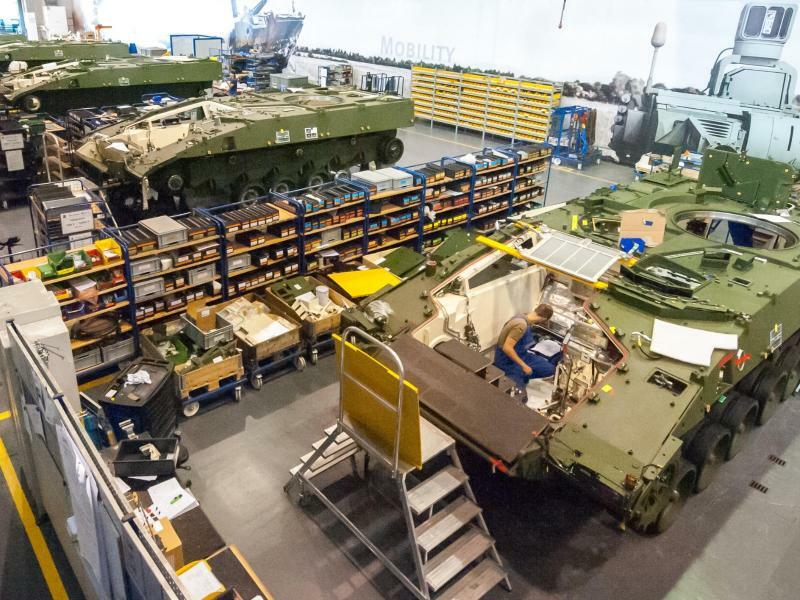 For example the CV90 has a combat aervice past, you can consider the performance of various models, take a look at the 40mm, AA, 105mm and 120mm versions... even just to rule them out. If we're going with the Puma, knowing we could improve the logistics of replacing our old artillery and AA with a single platform is really useful. Puma and Lynx have different launcher. Puma horizontal with protection, Lynx vertical with very less protection. Biggest different: at Puma you can drive with loaded SPIKE. No need to stop and load first. Aclya sapphire ring $50-$150 cheap but equally beautiful Already a long time before the trials, the governments of Germany and the Czech Republic decided to deepen their defence cooperation.